Sport Court has built over 100,000 indoor and outdoor game courts since 1974. Sport Court East can provide you with Authentic, Original Sport Court game courts or flooring today. Building a game court with Sports Court East in your yard, home or facility will give you peace of mind knowing your kids and their friends, will be active in a safe, healthy environment offering a variety of sports. Sports Court surfaces offer the lowest lifecycle cost for your church, school or facility of any other surface or flooring. 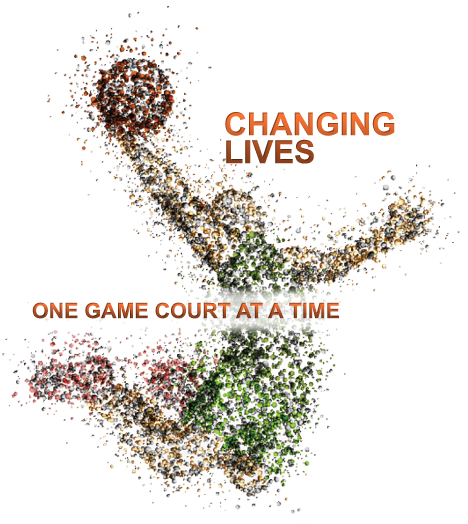 Check out our Sport Court East Blog for information and sign up for.short pieces about game courts, playing, movement and activity in our daily lives. Sports Court surfaces and flooring offer the lowest lifecycle cost for your church, school or facility of any other surface.